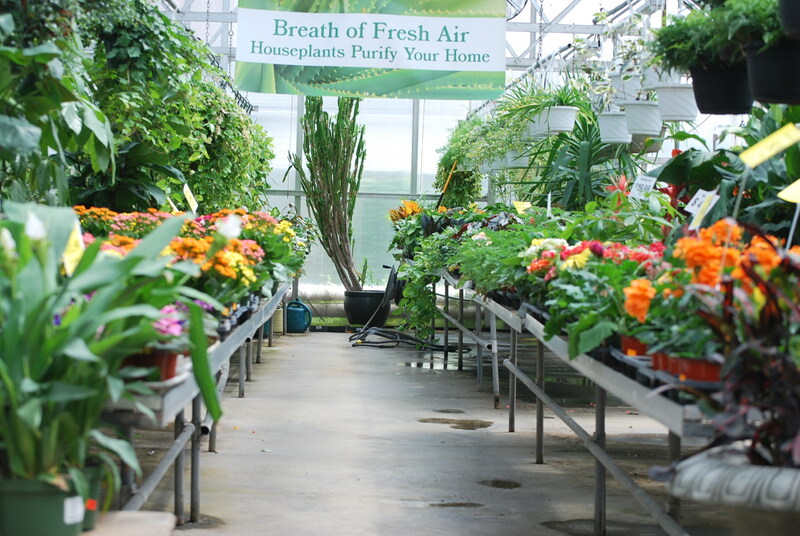 Stop in and get a Breath of Fresh Air in one of our greenhouses. We also have pottery, statuary, and fountains. Stop in and see all that we can offer you. We have seasonal flowering plants like Violets, Orchids, Kalanchoes, House plants and so much more in our 25+ greenhouses on site.